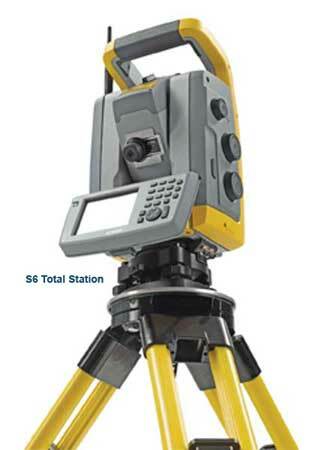 We supply a wide assortment of Total Stations, electronic and optical instruments, which is extensively used in surveying. Our Total Stations are also used to read slope distances from the instrument to a particular point. The Total Stations, offered by us, are even used to site measurements for progress volume determination, stakeout of bridges, retaining walls, culverts and other site structures. Our Total Stations help greatly in Grade checks after machine control operations for QA purposes and client reports.